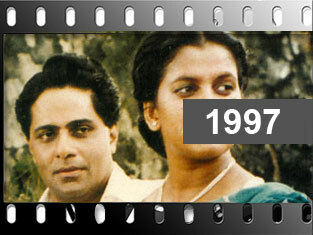 Sumathi Films (Private) Limited | Sri Lanka's Most Award Winning Movie Makers. 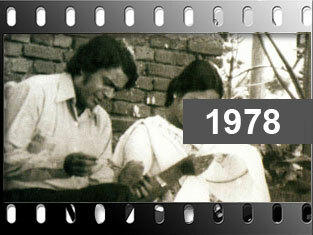 Sri Lanka's Most Award Winning Movie Makers. 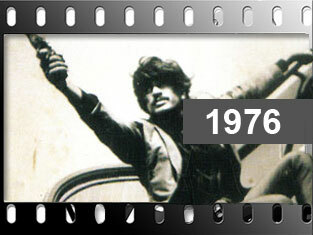 The company, originally a partnership known as Sandya Films was renamed as Sumathi Films and subsequently incorporated as Sumathi Films (Private) Limited in 2006, has been in the forefront of the film industry for over 04 decades and achieved outstanding distinction for its award winning cinematic productions. We announce our heartfelt gratitude to all the wonderful ladies and everyone who contributed in making ‘Paththini’ popular in our nation. 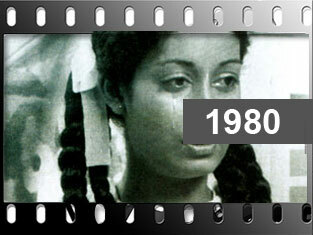 The 20th Sumathi Tele Awards ceremony was held on 09th July 2015 at the Nelum Pokuna theatre under the patronage of the president HE Maithripala Sirisena.